So, I have just finished this and still don't really know what it is all about! I am not sure if I have wasted a great deal of time or have just missed something important. There are SO many plot turns and I am not convinced they are all needed or relevant. The main character/s seem to be fine one minute/ with one person and totally bonkers the next with someone else. I honestly can't say I would recommend this - I bought it on the majority of reviews being so good so hopefully people will research more before purchasing! Patterson strikes it hot again! Really enjoyed Murder Games and the new NY characters I'd love to see more from this 'partnership' and see how the family life goes. The 'Murder Story' line was also great. Another JP duo hit with great performance. Would you listen to Private Royals again? Why? What was one of the most memorable moments of Private Royals? Loved 'Jack' meeting a new 'lady' and that quandary of working together and that slight sexual chemistry! The various 'casual' bit's between Jack and his 'employee's'. He just comes across as a really nice (fictional) guy! Yep - all done in a sitting to take me back to JP from one that I really didn't like! So far so good on the short stories - will check out some more....! 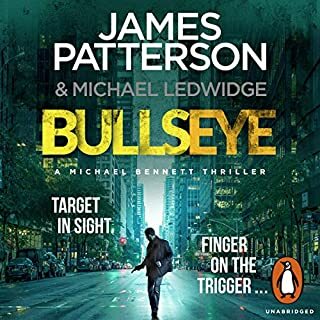 As the most powerful men on earth gather in New York for a meeting of the UN, Detective Michael Bennett receives intelligence warning that there will be an assassination attempt on the US president. Even more shocking, the intelligence suggests that the Russian government could be behind the plot. Tensions between America and Russia are the highest they've been since the Cold War, but this would be an escalation no one could have expected. Very disappointed and I'm a huge JP fan! 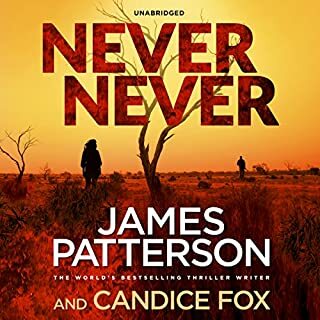 Would you try another book written by James Patterson or narrated by Federay Holmes? 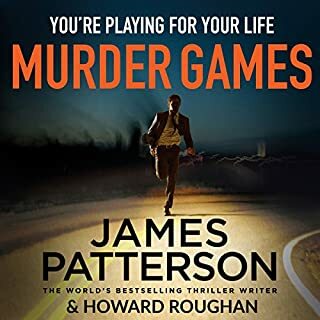 What could James Patterson have done to make this a more enjoyable book for you? Could you see Never Never being made into a movie or a TV series? Who would the stars be? As I have already said, I love James Patterson and usually finish his books on release day or the day after....This one I had to keep stopping and going back to - only other time I've had an issue was Private India....I can't quite say what was wrong with this, but I did do one of JP's 'books shots' in between and loved it! If she can't get justice, will she settle for vengeance? Kaz Phelps has escaped her brother and her criminal past to become an anonymous art student in Glasgow. But can life under the witness protection scheme ever give her the freedom she craves? Banged up and brooding, Joey Phelps faces 30 years behind bars. Still, with cash and connections on the outside, can an overstretched prison system really contain him? Helen Warner, once Kaz's lawyer and lover, is a rising star in Parliament. 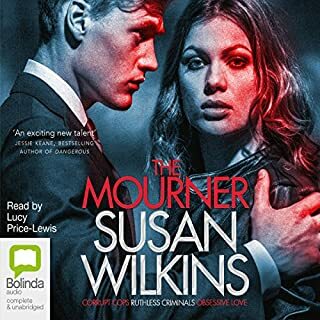 Where does The Mourner rank among all the audiobooks you’ve listened to so far? Def worth a read if you liked the first book.....Although they both 'end' there is the very believable and continuing story and I am very much hoping for 'Volume 3' in this saga!! With some closure for a couple of our main characters too! As a drug-fuelled teenage tearaway, Kaz Phelps took the rap for her little brother, Joey, over a bungled armed robbery, and went to jail. Six years later she's released on licence. 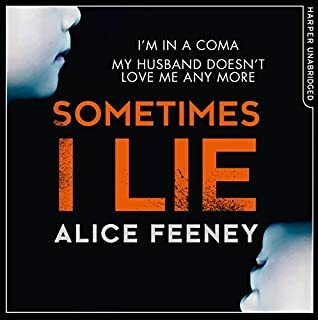 Clean and sober – and driven by a secret passion for her lawyer, Helen – Kaz wants to escape the violence and abuse of her Essex gangster family.Joey is a charming, calculating and cold psychopath. He worships the ground his sister walks on and he's desperate to get her back in the family firm. 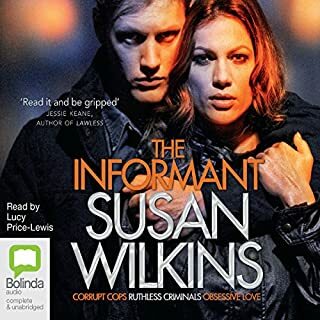 Would you consider the audio edition of The Informant to be better than the print version? What was one of the most memorable moments of The Informant? Which character – as performed by Lucy Price-Lewis – was your favourite? As I have said, Martina Cole, Mandasue Heller and Roberta Kray fans will love this. A strong but not perfect female character who has family issues and has done some 'time' I would say it's really pretty good! 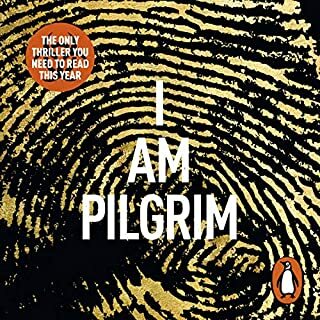 Where does I Am Pilgrim, Volume 1 rank among all the audiobooks you’ve listened to so far? This is one of the best stories I have come across for quite some time. It was a recommendation from a friend who had been told 'it's the best book I've read ever'. I will definitaly advise my crime/thriller family and friends fans to get this. Scarily I loved how believable this all was and at present with a health scare going on around the world it made it even more real. 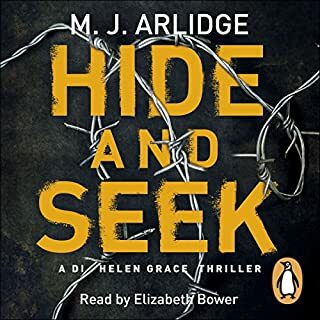 The last book I listened to I was very unhappy with the narration, so much so that it ruined one of my favourite authors newest books....This is completely restored my faith in audio books and I am wondering which to start next now! If you enjoy a really good, believable thriller (it's long 22 hrs) that is read as you would expect the FBI/CIA/Secret Service 'hero' to sound - get this and start it now! You will be hooked!! 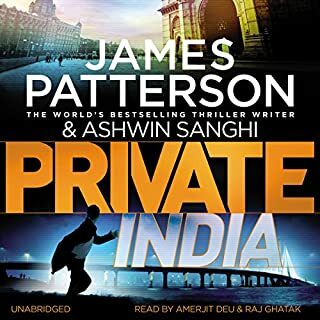 What other book might you compare Private India to, and why? 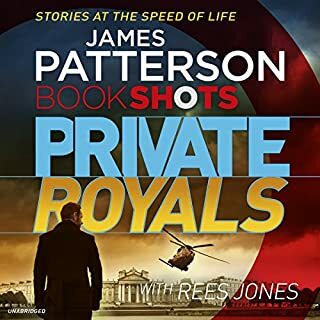 It's a typical James Patterson book - and I love JP's books, pretty much all of the Adult ones. Only read/listened to the Confession series of YA. What didn’t you like about Amerjit Deu and Raj Ghatak ’s performance? It was quite difficult to understand who was which character and the American Jack definitely didn't sound American! Story is good, it's just the guys reading it - I am sorry to say.